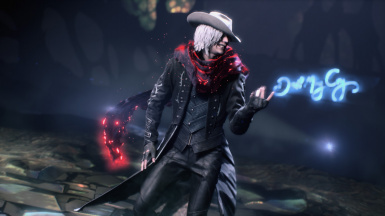 This will swap V or Dante for vergil, all of their moves are unchanged, only the characters model. Vergil Ex Colors Now Available. 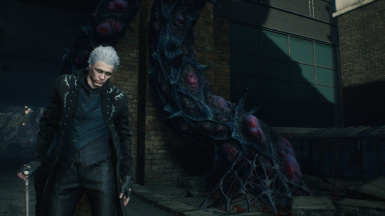 Ex Vergil skin now supported, simply select the ex outfit in-game. Warning this is simply a proof of concept, expect bugs. 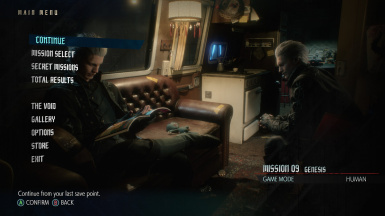 Extract both folders in the mod zip to %modmanager%\Games\DMC5\Mods". Start mod manager and enable whichever character mod you wish to use.